Windows can remember how you authenticate to a server or resource. Sometimes you want to remove this or setup one manually. 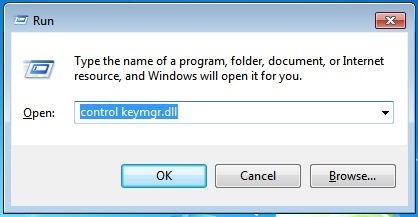 and click on “OK” to open the windows credential manager which allows you to manage and delete passwords saved in Windows.